I'm obsessed with raincoats. 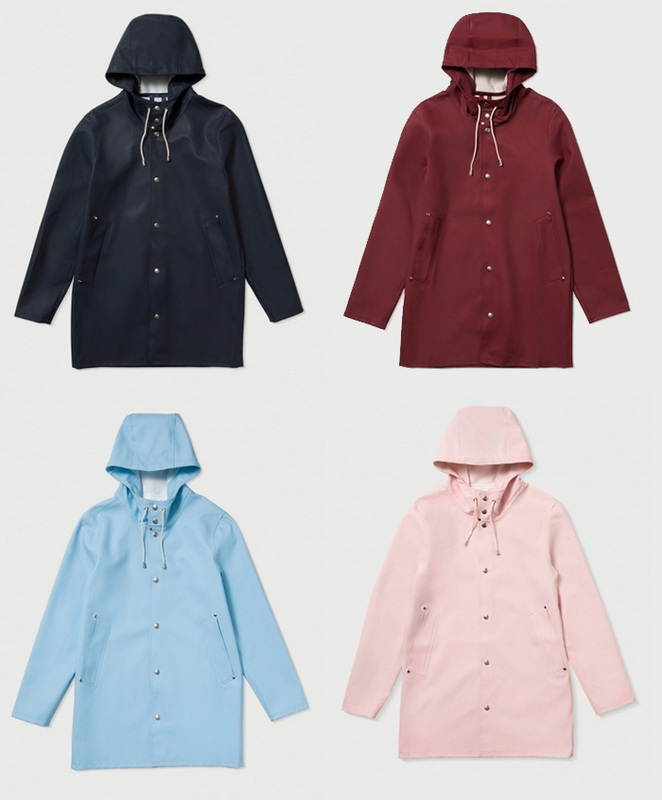 Partly because of the rainy weather here in The Netherlands and partly because Kanye West is currently rocking them.. (*insert sarcastic laugh) I like that the basic raincoat usually is unisex and so practical, you can still it over your leather jacket and don't get wet. 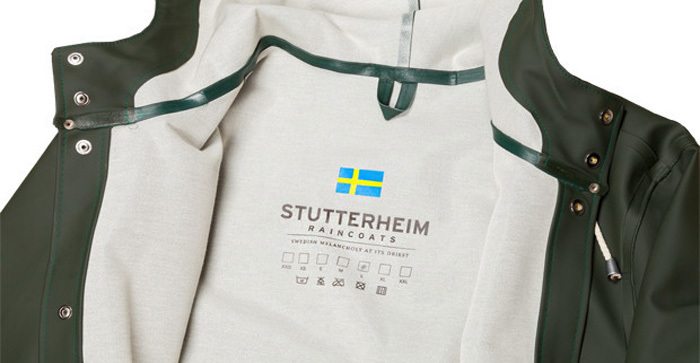 The one I'm drooling over is by the Swedish brand 'Stutterheim'. 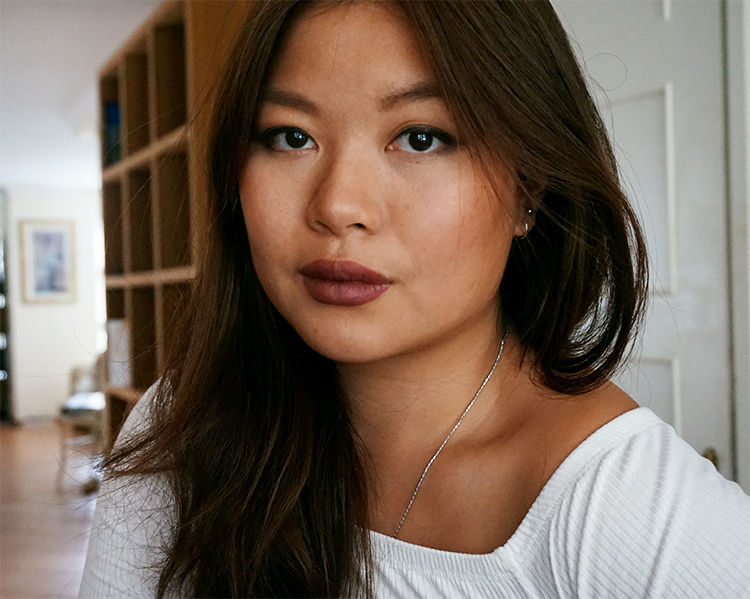 They're handmade and made from oilcloth which makes the coat more sturdy. And because of this it comes with a painful, stab in the heart, a can't afford it, price. It starts from 225euros and go up to 400euros I think. My favorite one is the 'Stockholm' line which you can see on the pictures. 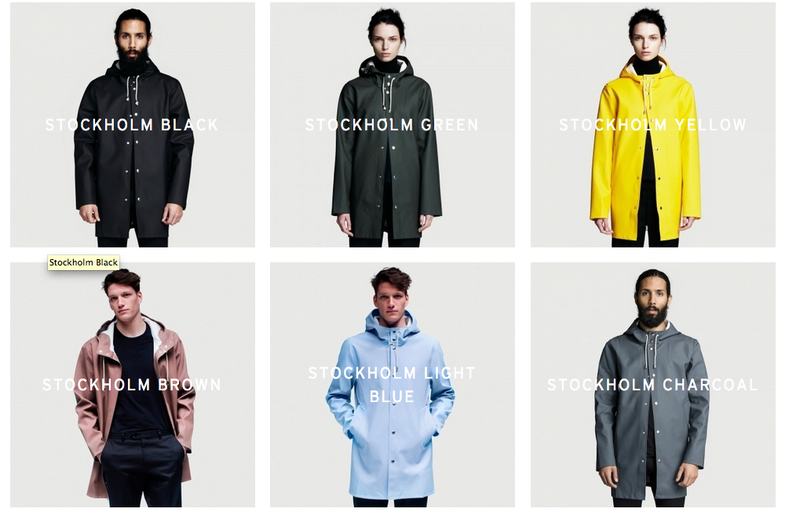 Now I need to find out if I can spare some money for this one here..
What do you think of the raincoat trend?